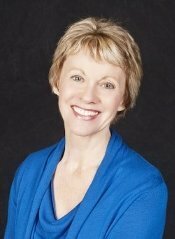 Transform your life with meditations for healing and happiness. 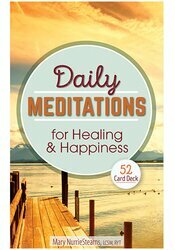 This unique card deck gives you 52 simple meditations to connect you to the present moment, cultivate happiness, take loving care of your emotions, enhance your wellbeing, and develop gratitude. Select a card each day for a relaxing and renewing meditation.